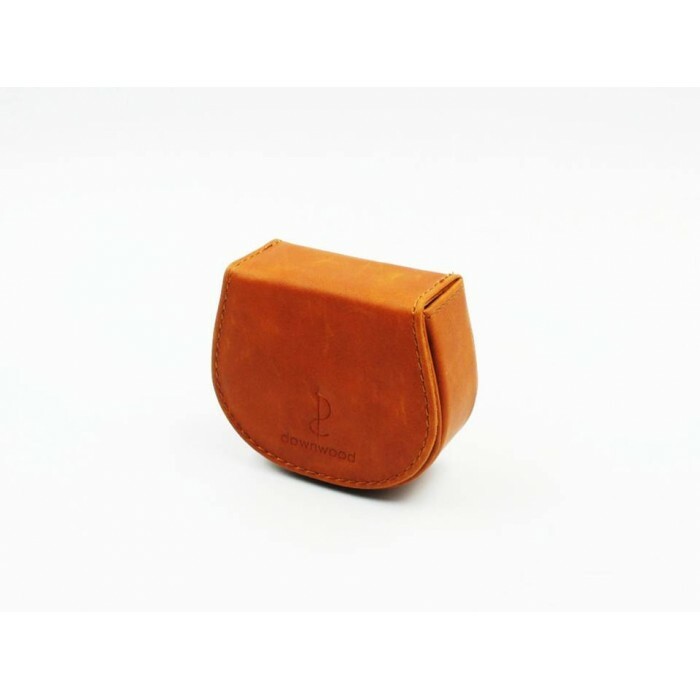 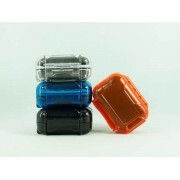 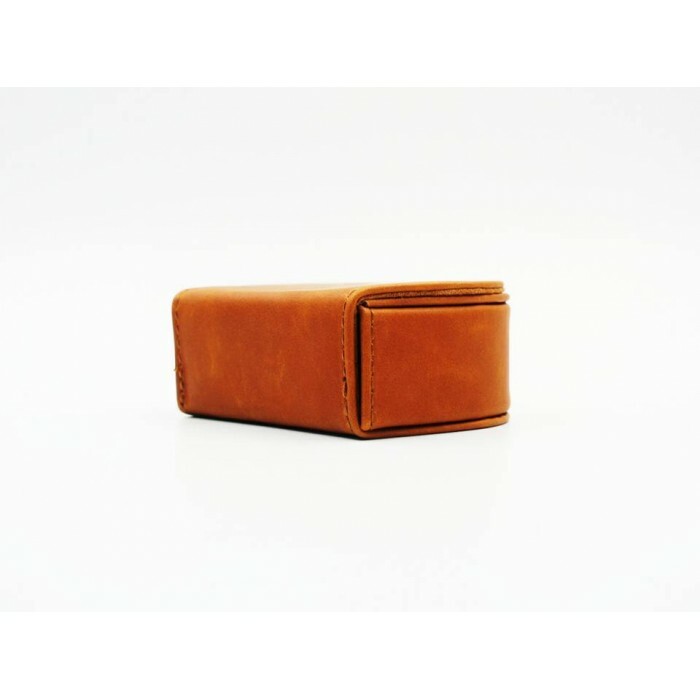 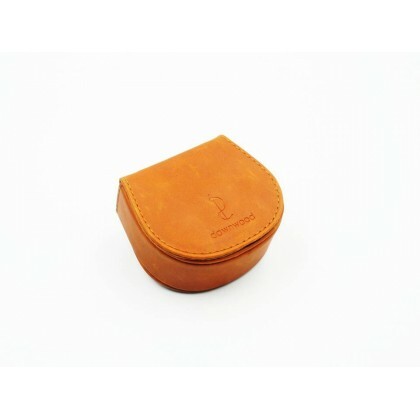 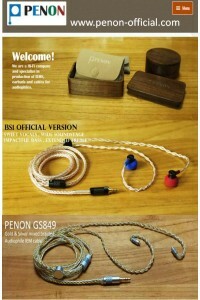 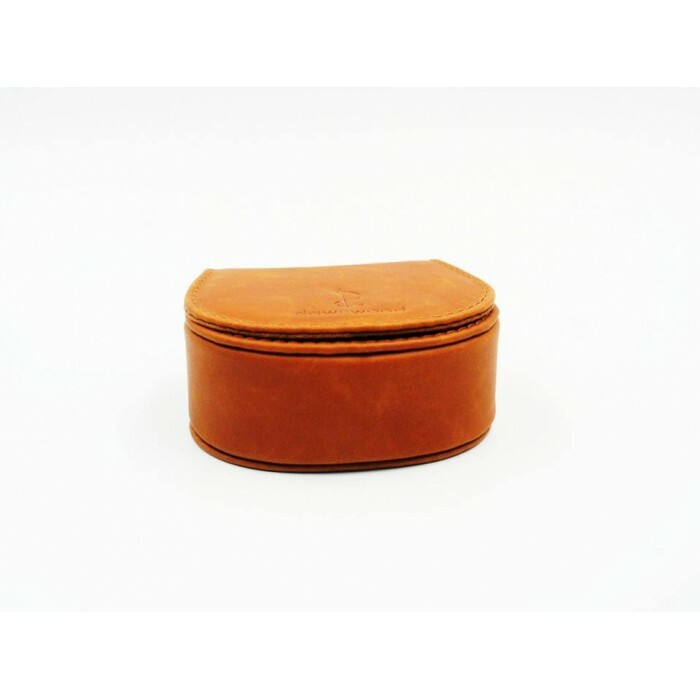 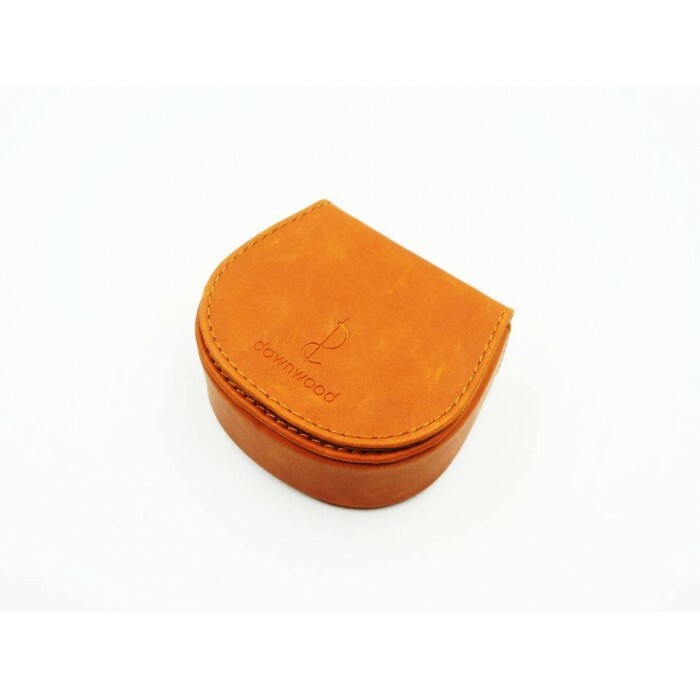 The earphone storage box is made from Dawnwood brand that is original authentic. 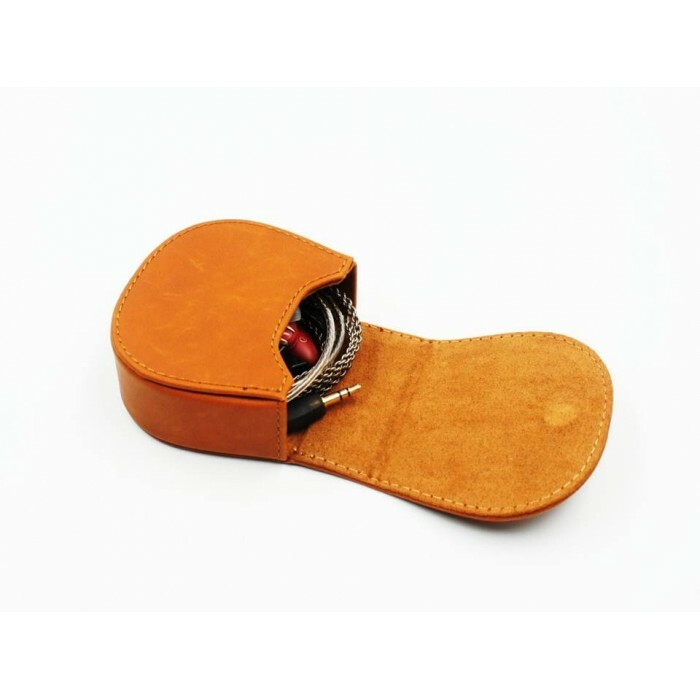 Dawnwood storage Earphone box with excellent materials and exquisite workmanship. 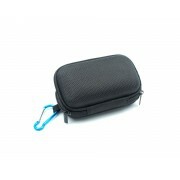 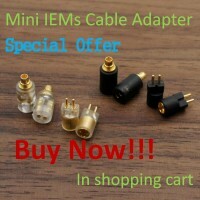 Designed to custom fit your small electronic devices such as earphones,eartips,SD cards, etc. 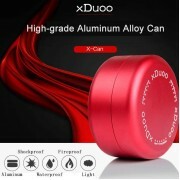 xDuoo X-CAN High-Quality Aluminum Alloy Can Protable Earphone&nbs..
COZOY LX Portable Leather Storage Box Protective Box Carry Earphone CaseDescriptionThe earphone stor..
High Quality Earphone Storage Portable Mini Carry Case The surface layer adopts skin type PU materia..